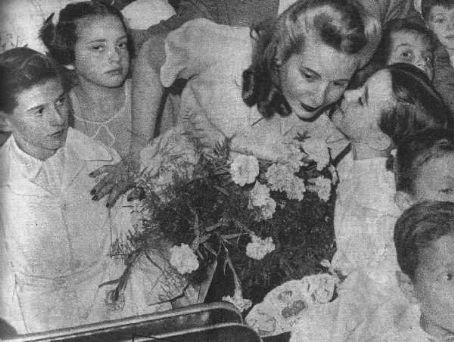 Eva Perón travelled to Italy twice: once in life and once in death. 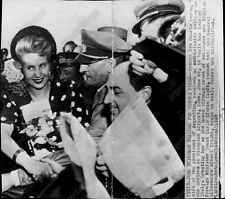 The first time was in 1947 when, as Argentina’s first lady, Eva Perón (Evita to much of the world) embarked on a European tour as ambassador for a country hoping to preserve goodwill and pave the way for badly needed foreign loans. 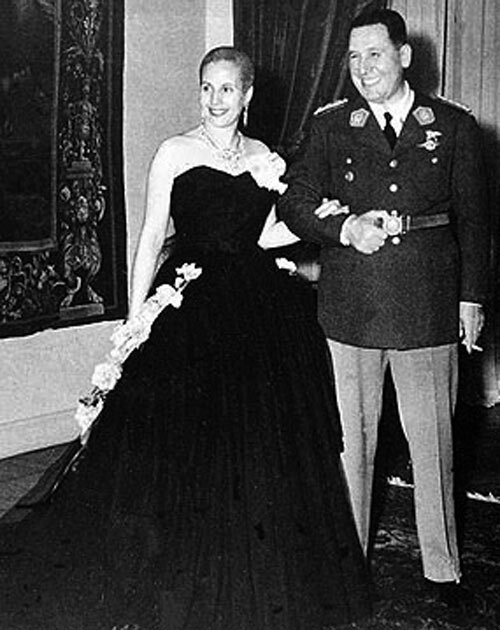 Eva’s husband, the infamous General Juan Perón, was persona non grata in a post-war world reeling from fascism. But his wife had the celebrity status and glamor credentials of an international film star. Called the ‘Eleanor Roosevelt of Latin America’ she travelled with a separate DC3 just for her luggage. In Spain, plazas were mobbed as people fought to catch a glimpse of Eva waving magnanimously from balconies. She handed out coins to children in flower-strewn streets. On one occasion she removed the hood ornament from the limo she was riding in and gave it to a little boy. She snubbed the UK for a visit at the last minute when informed that the Royal family would have her to the palace for tea but not let her stay over. 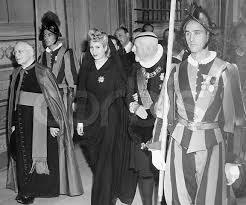 In Rome Pope Pius XII granted her a private audience. 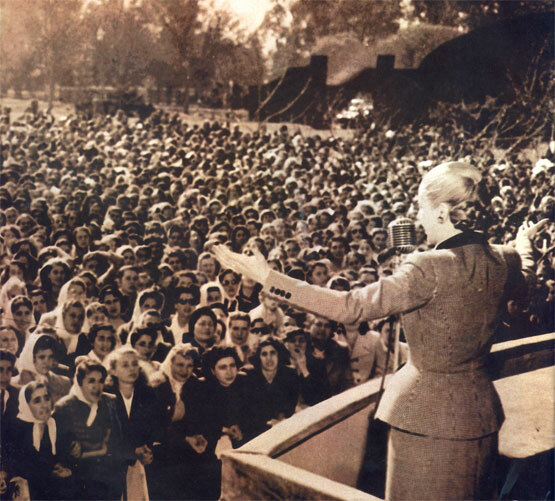 The world just couldn’t get enough of Evita in 1947. 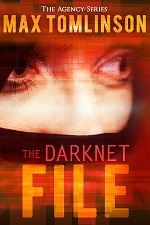 But no one saw Eva when she returned to Italy ten years later, as the fictitious Maria Maggi. Maria was dead you see. 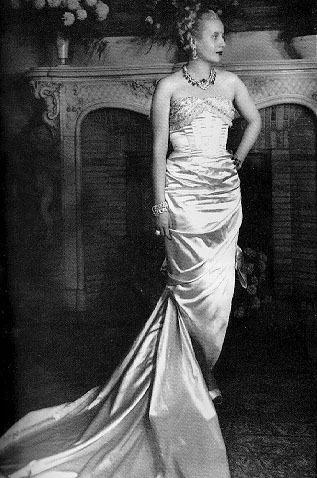 Maria Maggi’s body arrived in Milan on May 17, 1957, some five years after Eva’s death from cervical cancer in Buenos Aires. Escorted by a nun, the coffin was believed to contain the body of an Italian woman who had died in Argentina. “Maria Maggi” was buried in Lot 86, Garden 41, in Milan’s Monumentale Cemetery. 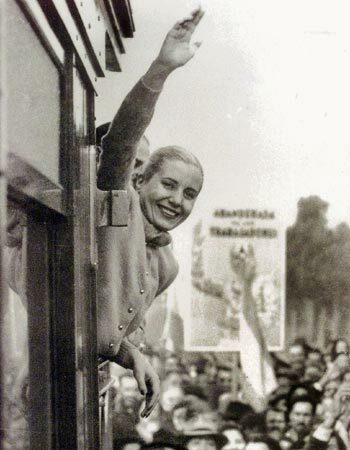 Upon her death in 1952, Eva Perón’s body attracted millions of mourners paying their respects, lining up for days to kiss the glass-topped coffin. 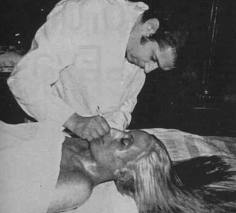 After two weeks, authorities ended the public viewing and the Argentine government spent $100,000 (in 1952 dollars) and more than one year embalming Eva, pumping her full of chemicals and sealing her skin. Even in death, Eva commanded considerable respect. Post-Peronists lurking in the wings didn’t want that. 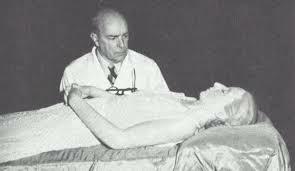 After General Juan Perón’s overthrow in 1955, Eva’s body disappeared from where it had been on display in her former office. 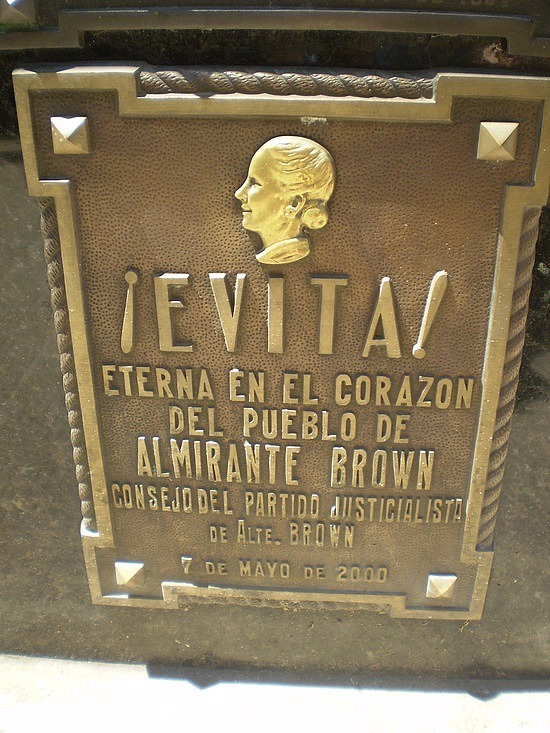 It is generally believed that the new government couldn’t just get rid of Eva (this was Latin America after all, where death carries the utmost deference, even when it concerns one’s enemies) so the body was moved to Italy, where it would receive a proper burial but be well removed from any cult level worship. A ban was issued on Peronism. In 1971 a man named Carlos Maggi submitted papers for the exhumation of Maria Maggi’s remains in Milan. Underneath the damaged plain wooden coffin was one of silver with a glass window revealing a preserved Eva Perón “so natural it looked like Evita was asleep”. 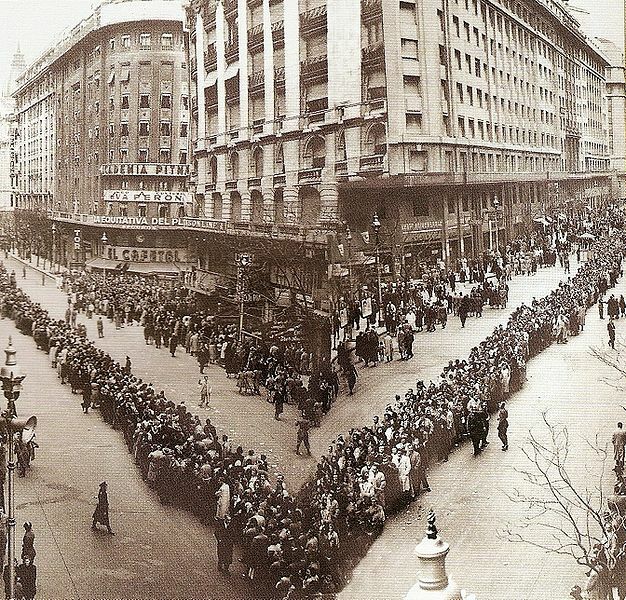 “Carlos Maggi” escorted his “sister’s” remains to a house in Madrid owned by Juan Perón. 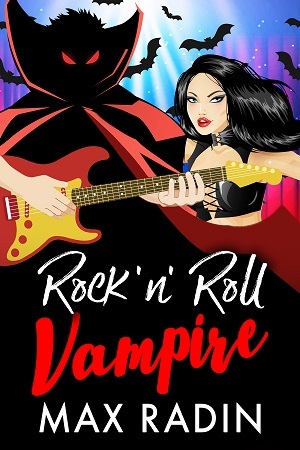 The coffin was then sent on to Buenos Aires where Eva was finally laid to rest in the family tomb in La Recoleta Cemetery, reportedly the most exclusive neighborhood in South America. 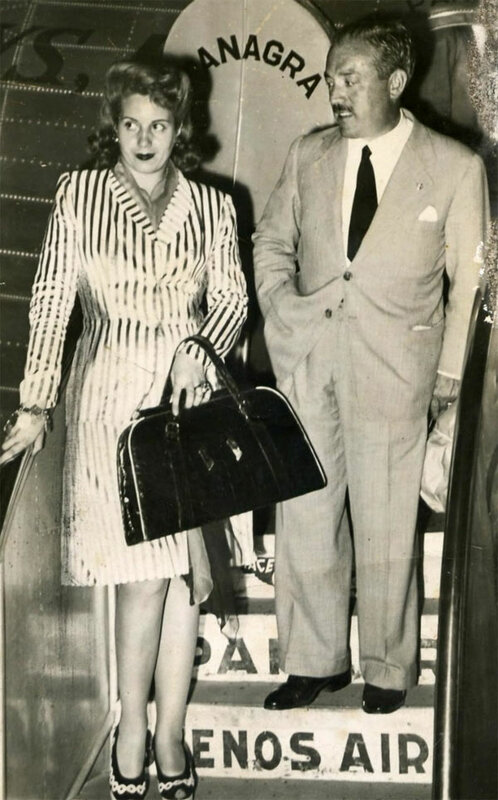 Despite claims that it was anti-Peronists who had initially moved Eva to Italy, one can’t help but wonder if Juan Perón, fearing the worst, had a hand in having his wife’s remains sent to Milan for safe-keeping, to be returned to Argentina when she could be securely interred forever. Although Perón was in exile until 1973, he spent much of his time in Spain. He was planning a return to power in Argentina, which he succeeded at in 1973. Did he play a part in returning Eva to what he would surely have considered her former rightful place among her people? 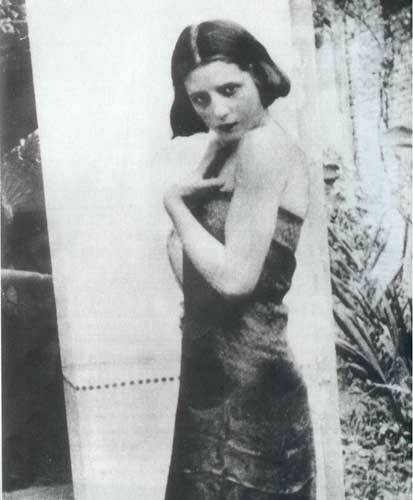 Why were Eva’s remains brought to his house in Madrid prior to their departure back to Buenos Aires in 1971? 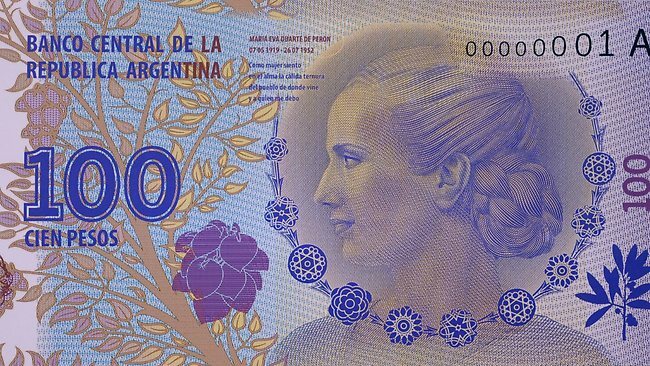 Today a steady stream of admirers continue to line up in La Recoleta to pay their respects to a woman born the humble, illegitimate daughter of a cattle rancher who, despite a controversial life, inspired millions, and would have been the first female president of Argentina. 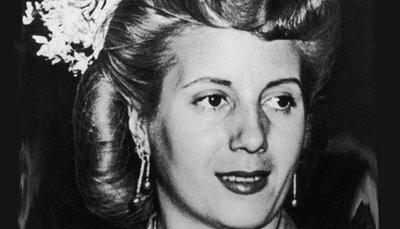 Want to learn more about Eva Perón? – check out my earlier post on her biography.